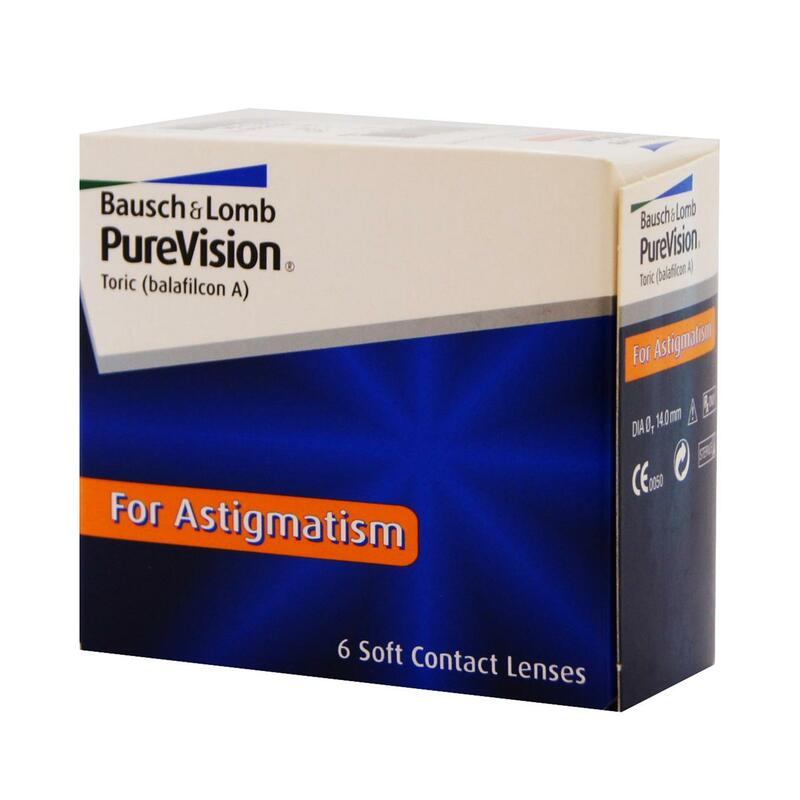 Purevision® for Astigmatism; from Bausch&Lomb, the revolutionary family of silicone hydrogel contactlenses. designd to give you healty eyes, outstanding comfort and visual quality. This monthly replacement lens offers design advances for outstanding comfort and breathability. Daily wear up to 30 Days. replacement schedule:1 month (daily wear) up to 30 nights of continuous wear.